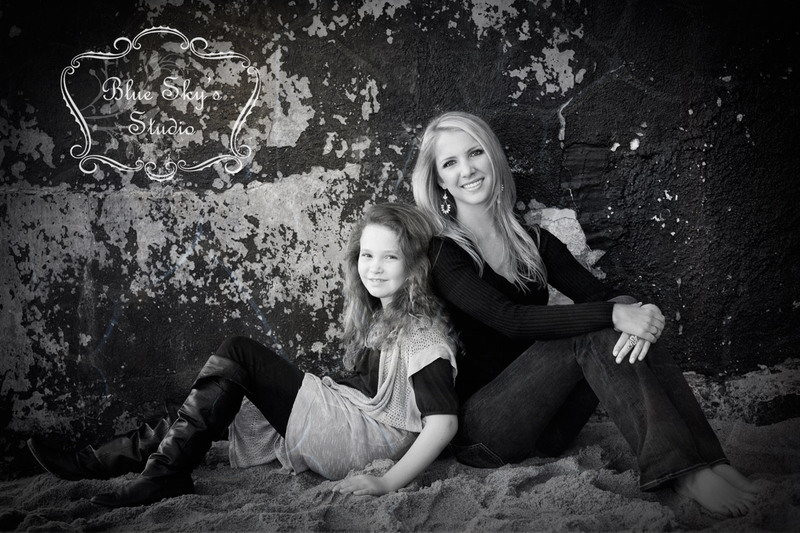 One of our most popular photography promotions is our Model for a Day sessions. 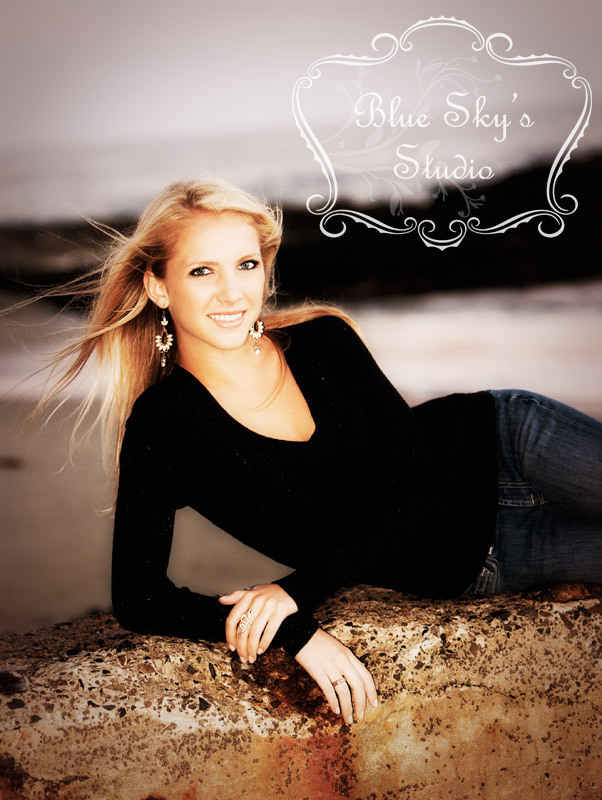 Every year we offer this wonderful photography package that’s perfect for treating yourself or someone special. 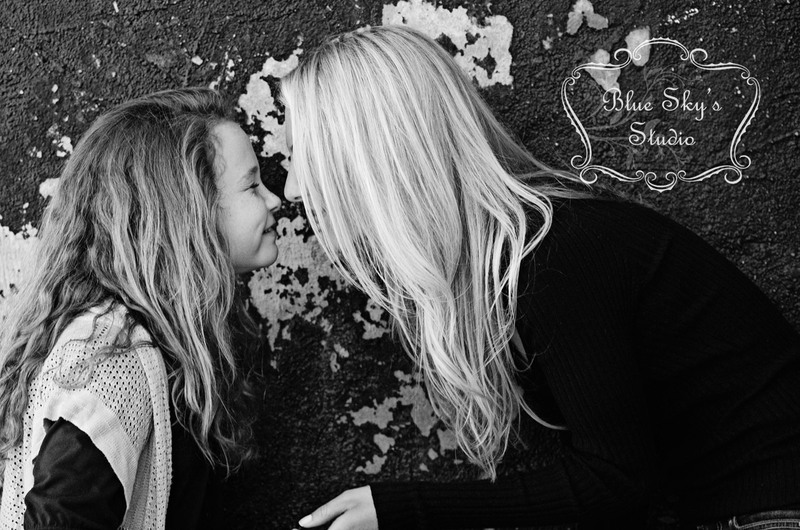 Over the years, we’ve had so many wonderful shoots and we’ve featured a few of them here on the blog. Here are some of my favorites. Be sure to click through to see the beautiful photos. 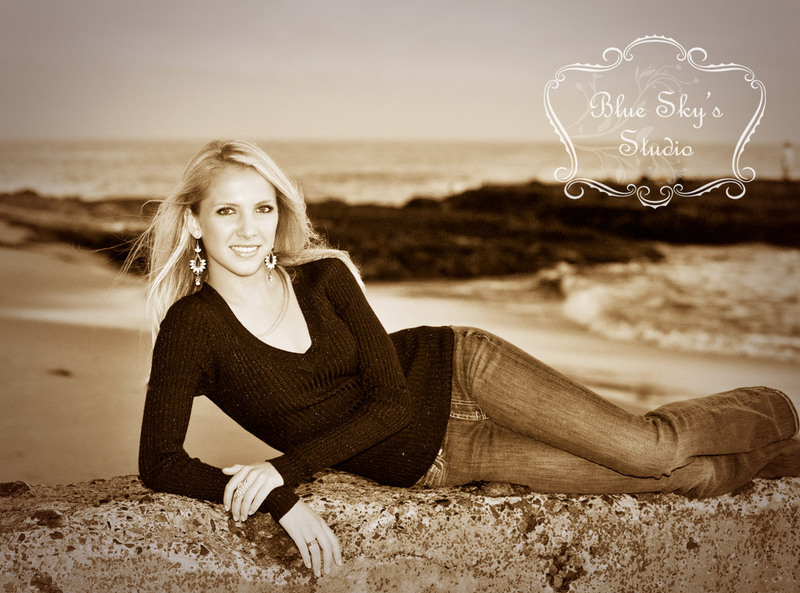 First up is stunning Abby! One of my greatest joys is showing people how amazing they can look in a photograph, especially women. In fact, I really love working with gals of all ages. From the preteen that is just learning how to wear makeup and do their hair to helping create a fresh new look for Moms, I just really love making people feel beautiful. View the entire post, with all of the photos. 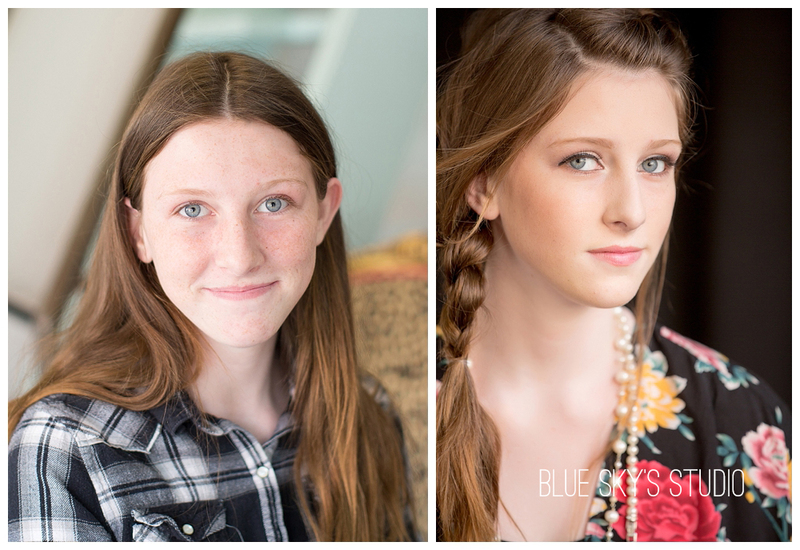 We had so much fun at this session working with my longtime clients—the Hulley family—to perfect their daughter’s headshots. I cannot believe this session is from all the way back in 2012. It seems like just yesterday, and these beauties look as fresh and gorgeous as ever. View the entire post and the headshots. Meet my friend Lori. 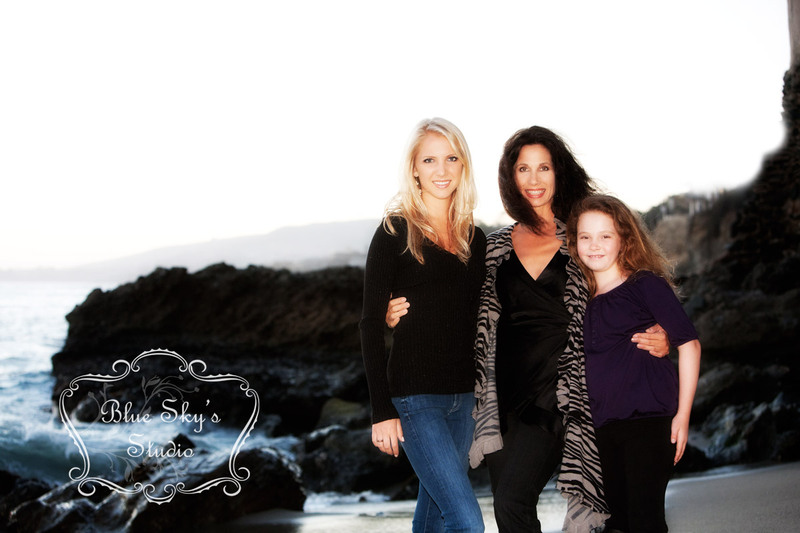 As it goes with most stories, her passion for nutrition (especially for kids) was the result of a scare in her own life. 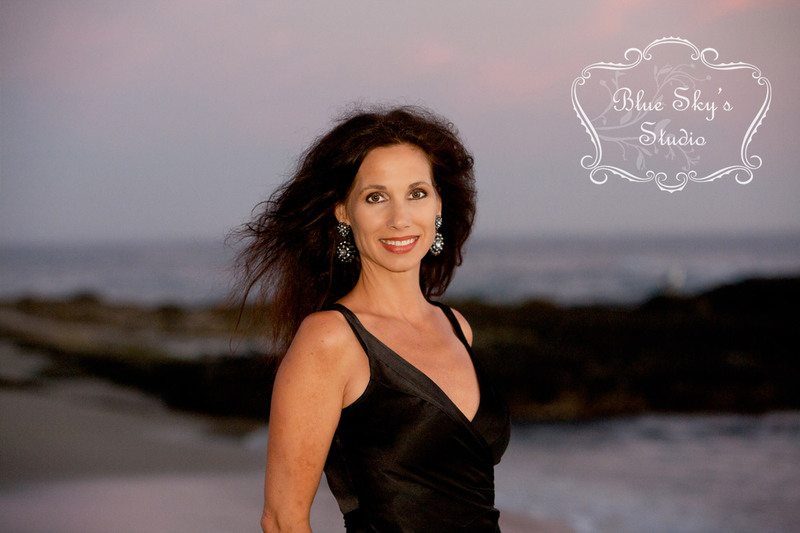 Lori is a beautiful, fit, energetic gal with a wonderful, loving energy. She was working lots of hours and raising her four boys. Out of nowhere, Lori had a stroke. She is not what you would picture in your head as a person at risk for any type of health scare, but it happened. Lori was inspired to change her life, to be there for her family. And Lori knew that the key was good nutrition and that it needed to begin in childhood. 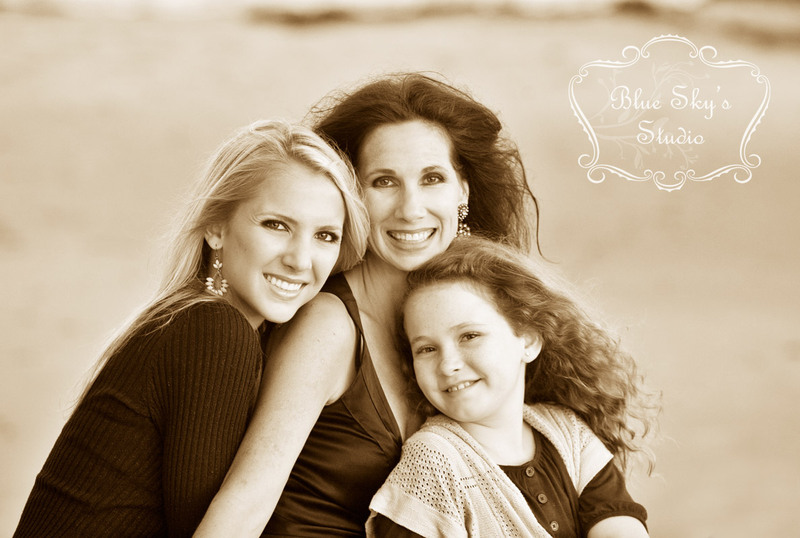 So Lori created the website and blog called www.juicebuds.com. 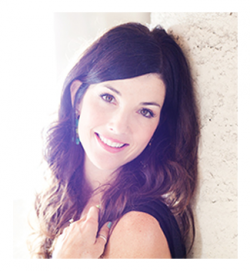 There she provides great recipes, life stories that include her four amazing boys and lots of inspiration. 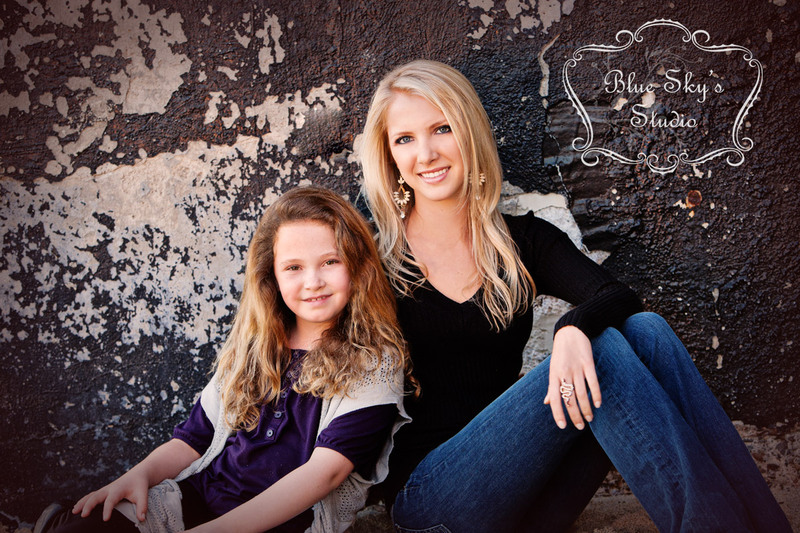 She is also now a holistic health coach to help others achieve a healthy lifestyle. 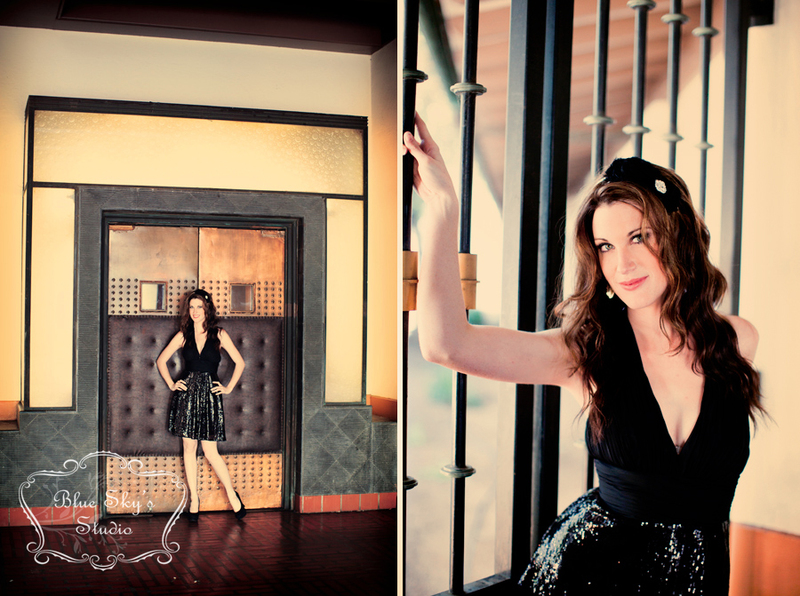 Lori and I got together to do a fun photography session to celebrate her! Here are just a few of my favorite images from the day. 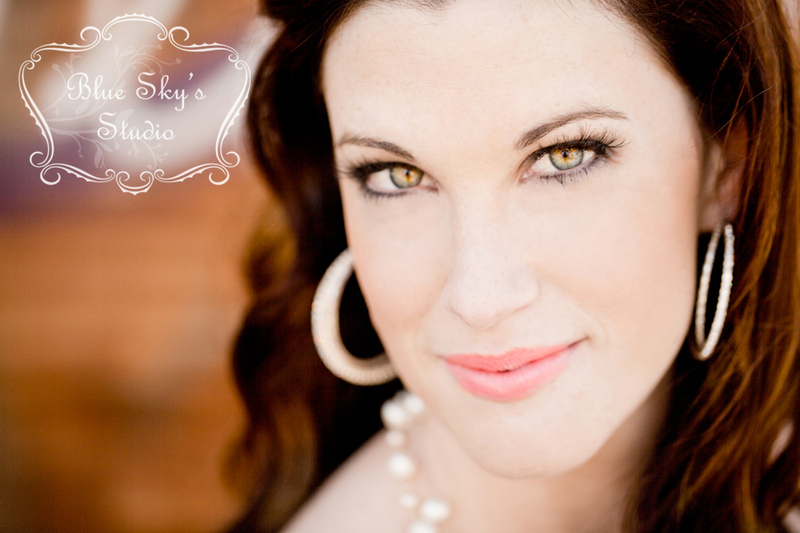 View the whole post and her healthy beautiful headshots. 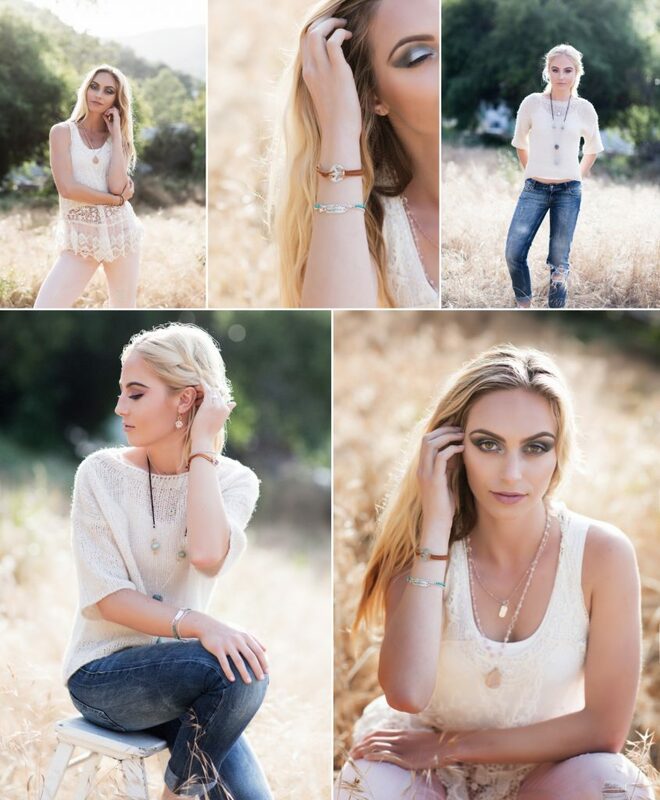 In 2016, we decided to do a fun, collaboration styled session with Breathe Autumn Rain jewelry, with makeup by Brittany Norton (brittanynortonartistry) and myself all contributing to a photography session. We were extremely lucky to get several beautiful girls to volunteer their time to model for us in exchange for providing professional headshots for them. We all consulted together on wardrobe, overall style and also how to best give everyone involved an opportunity to do something a little different and creative. 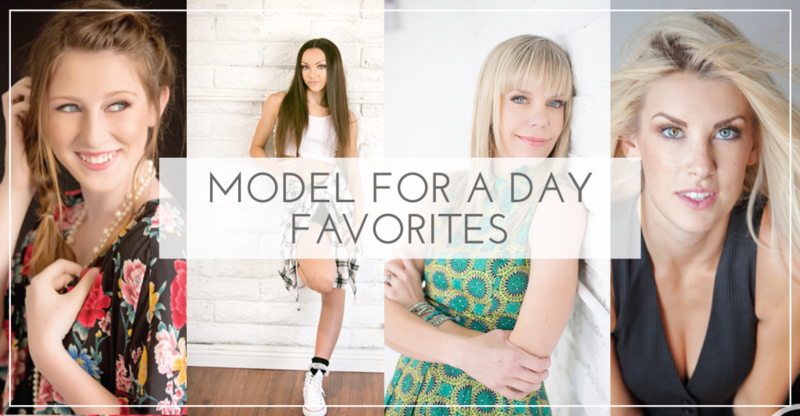 View the entire post and the modeling photos. 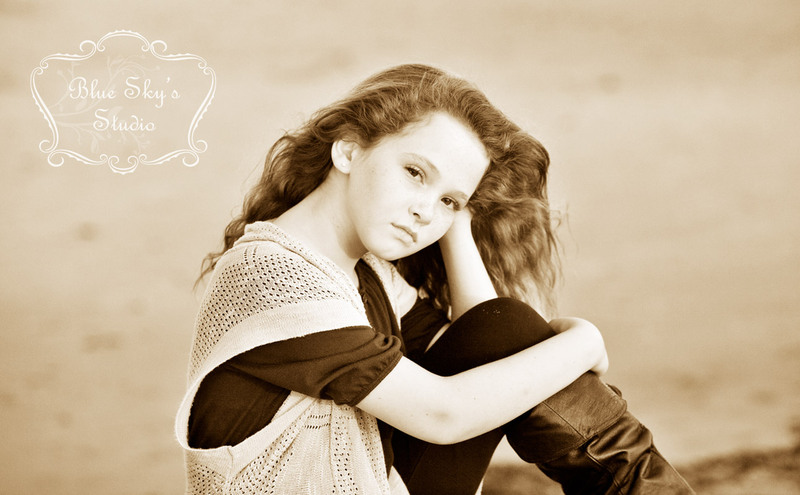 I hope you enjoyed this little flashback to some of my favorite model shoots. 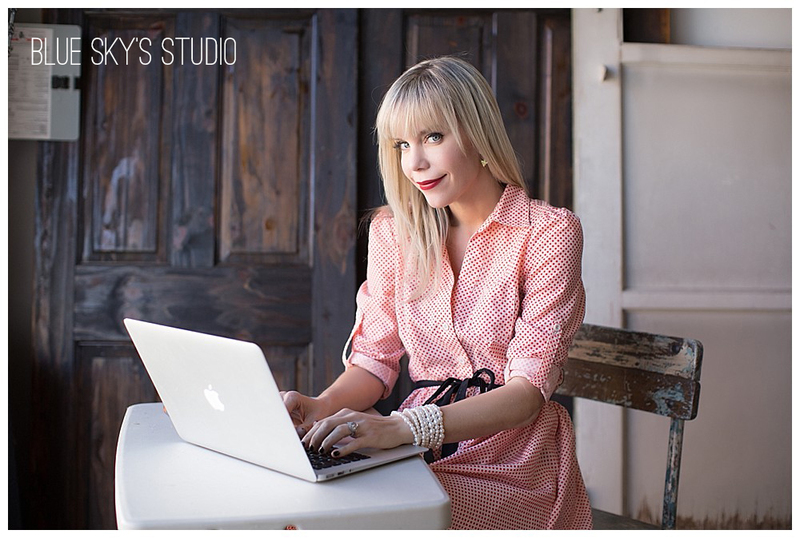 Another fabulous editorial session starring Molly in Venice Beach and downtown Los Angeles! This gal is up for Ms. California this year (she already holds the title of Ms. Southern California) and we feel like she will have no trouble winning the tiara! Rashae, from Fansea Finds, was so genereous to share her fabulous props and clothing and Laura Foster provided the fabulous makeup and hair styling. I definitely think Molly got the “dream team” treatment. Enjoy! 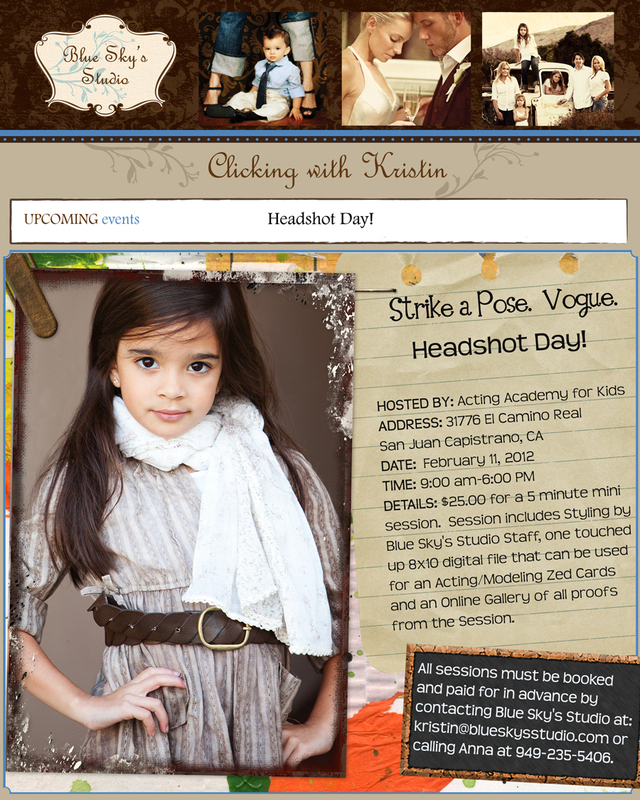 Check out our latest promo for quick headshots sponsored by Acting Academy for Kids! 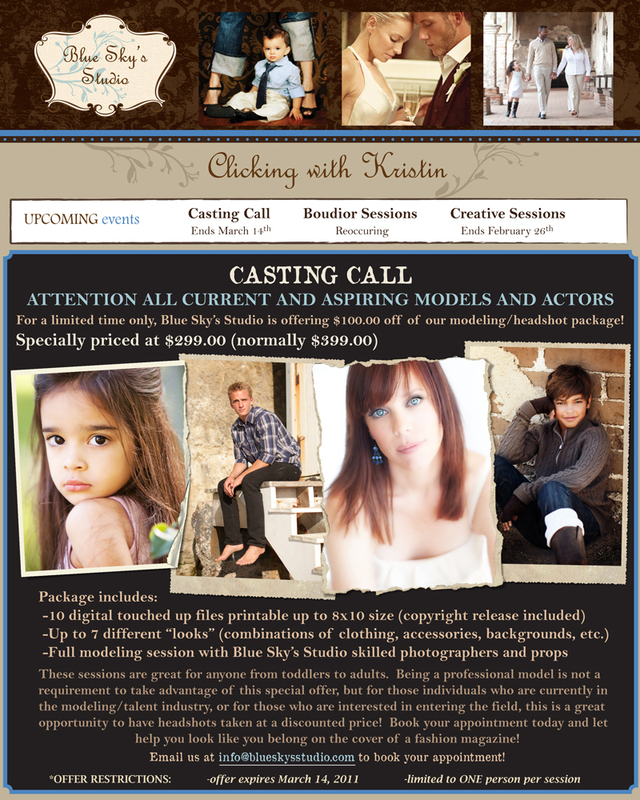 Contact Kristin or Anna to book! https://www.clickingwithkristin.com/wp-content/uploads/2018/03/logo_1437527010-1.jpg 0 0 admin https://www.clickingwithkristin.com/wp-content/uploads/2018/03/logo_1437527010-1.jpg admin2012-01-31 18:45:172012-03-01 19:52:56Strike a Pose. Vogue. There is nothing more fun for me that capturing my good friends in beautiful portraits! We have been trying to get this on the schedule for so long, and I am just thrilled we finally got together to do a shoot. 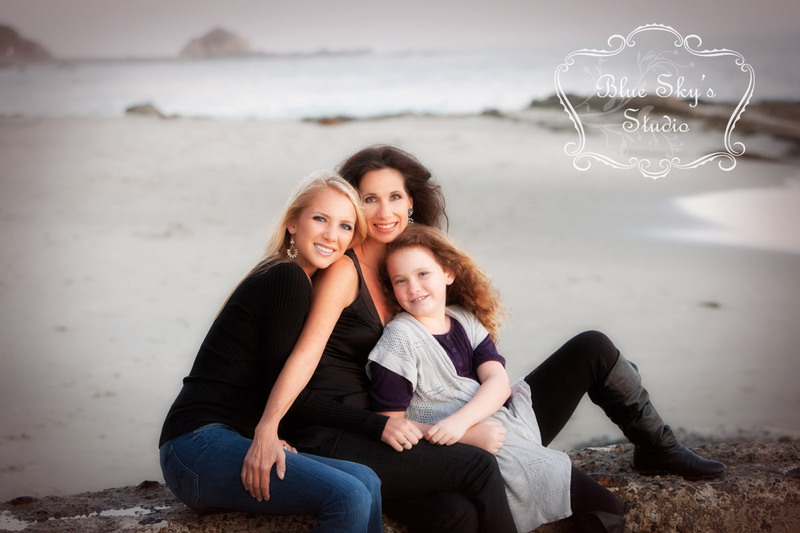 These three gals are not only beautiful on the outside, but they are also awesome individuals on the inside! We had such a great time last week and I know they had more than one admirer on the beach. I hope you enjoy these as much as I enjoyed taking them! https://www.clickingwithkristin.com/wp-content/uploads/2018/03/logo_1437527010-1.jpg 0 0 admin https://www.clickingwithkristin.com/wp-content/uploads/2018/03/logo_1437527010-1.jpg admin2010-08-24 21:23:412010-08-24 21:23:41Three beauties!